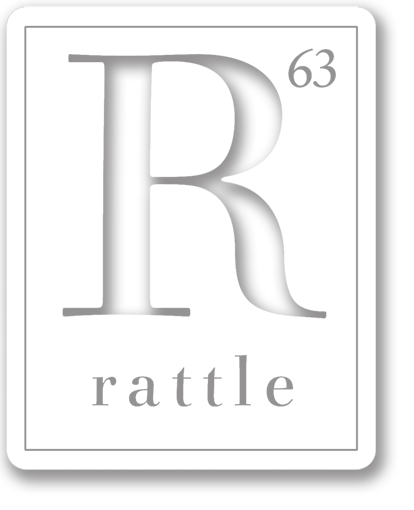 While we’re always open to regular submissions of all forms of poetry and artwork, every issue of Rattle includes a special tribute dedicated to some social, vocational, or stylistic group. Listed below are our upcoming calls for submissions, along with their deadlines. These calls are subject to change at any time, with the more distant issues less certain. To submit for a tribute, just mail us up to four previously unpublished poems and mention that you’d like it to be considered for the theme, or be sure to select the appropriate category on our Submittable manager. As always, submissions are free, and payment for publication is $100 per poem and a complimentary print subscription. Poetry: This issue will feature African Poets. The poems may be any style, length, or subject, but must have been born in or be a permanent resident of an African country. The poems must be written in (or translated into) English, and previously unpublished. We’ve been receiving an increasing number of submissions from African poets over the last few years, and we’d like to honor the poetry that’s being written there. Please be sure to select the African Poets category. Artwork: We still need cover art for this issue. To submit something relevant to the theme, use the artwork category on Submittable. Poetry: This issue will feature Kim Addonizio and her students. This is the first in a new series of issues tracing poetic lineages, and the issue will include a conversation with Kim, as well as a selection of poems written by her students. The poems may be written on any subject, in any style or length, but must be written by poets who have studied with Kim Addonizio. Please explain when you studied with her and how it affected your writing in your contributor note. Please be sure to select the appropriate category. Artwork: We won’t be accepting submissions of cover art for this issue. We have many ideas, which will be announced as soon as we’re sure of them, but we’re always open to suggestions. If you have any ideas for tributes, please write to us. We’re listening.